Id say that i think that maybe making them more common (or dangerous) would be a good idea so people dont make it peaceful difficulty and loot the chests with no worry,or even mine the spawner! EDIT: Not necessarily greedy, but you know what I mean. Wealth-seeking, etc. I wanted this because I am an adventurous type. 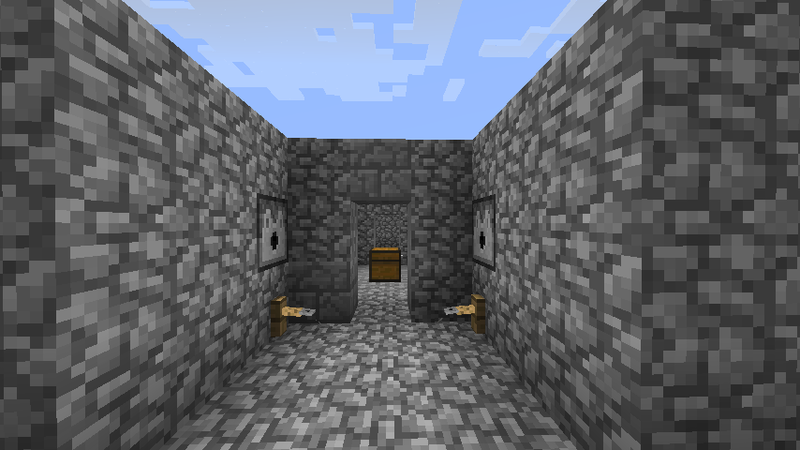 I love dungeons and strongholds. I'm in it for the adventure more than the loot. That's why I suggested this. Only 1 question, are YOU the adventurous type? You only added a corridor.... Half-support? I support adding better dungeons. These were just MY suggestions, I said if any one had any more they should post them. I didn't only add a corridor. I added a library too. So clearly I don't think everyone is reading all of what I said. Which is at the end of the corridor. Still not much, but eh. 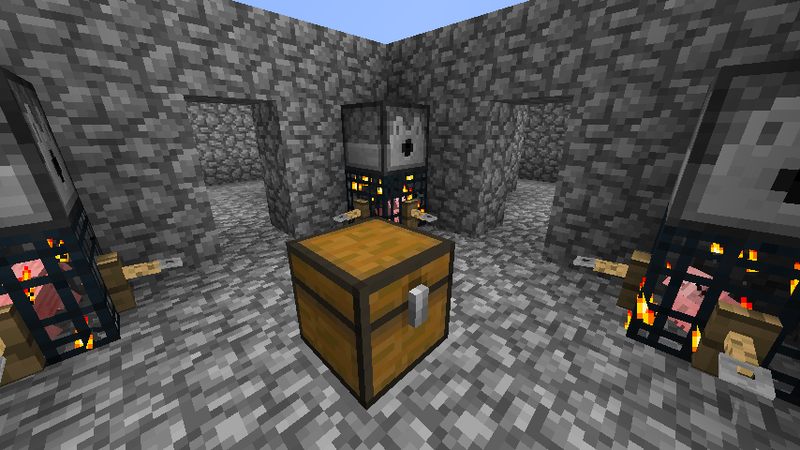 All of the spawners inside are Skeletons. One of the two Hallway Dispensers shoots a Nausea III splash potion, the other shoots a Splash potion of Poison II. Within the main chamber, the Dispensers discharge Fire Charges. I support this idea. Better dungeons would make the game more interesting and in some ways more challenging/rewarding. What if they kept the normal dungeons (maybe made them more common), but also added dungeon complexes which would have dozens of different dungeons, with better loot. 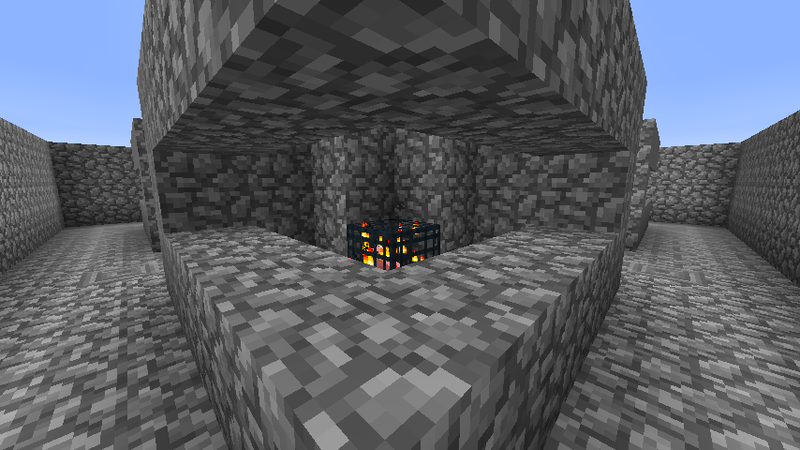 You could turn one into a giant mob farm. Im backing this one. Support! The big benefit is the XP. Having the XP gets you better weapons, tools, and armor. 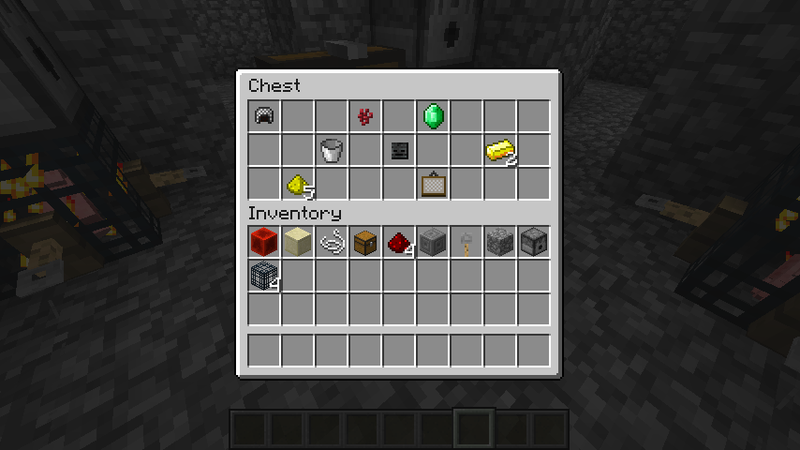 Also, you can get some nice loot as well. Sometimes simple is all we need. 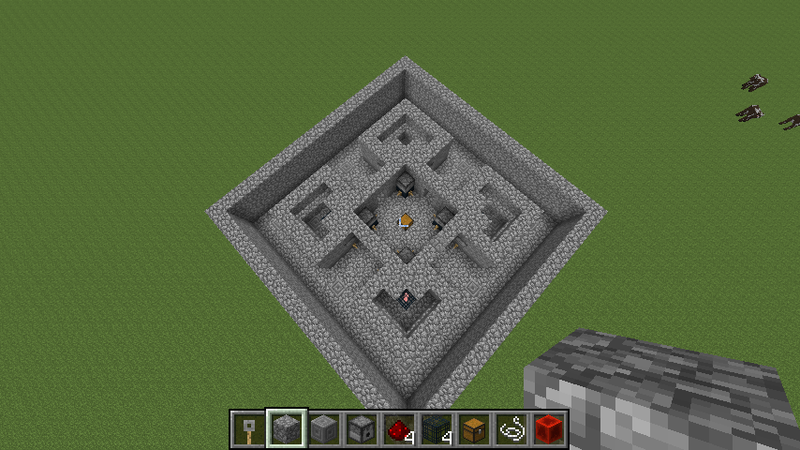 Strongholds are basically bigger dungeons, so I think dungeons COULD stay the way they are. Some small changes should be made though. I know... Why not give me your Dungeon seed so that I may tinker it?